Even Toyota engineers have not taken it into account. 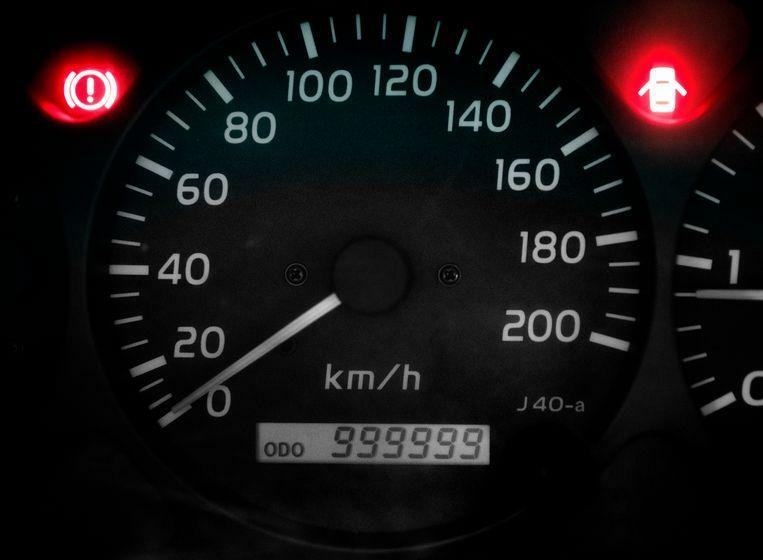 The odometer in the Land Cruiser of Martien Scheffers from Aarle-Rixtel has been awarded 999,999 for about 3,000 kilometres. 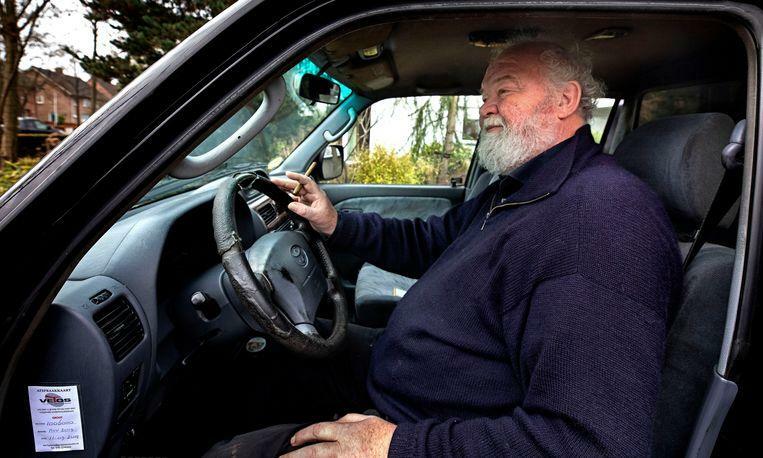 Although they have passed the magic limit of one million kilometres, the technology in its off-road vehicle is still lagging behind. The odometer is stuck at 6 digits.